Pop Culture Shock has revealed their upcoming Street Fighter V – Battle Ryu 1/4 Scale Ultra Statue. The statue will be available exclusively via Sideshow Collectibles. Also known as “Hot Ryu”, the new statue showcases a bearded, shirtless Ryu as he begins his Ultra Move from the game. Ryu stands atop a base themed after the Suzaku Castle from his stage. The statue stands at 20.5″ tall, and will be limited to just 250 pieces. Look for the Battle Ryu Statue to be released between February and April of 2020. Pre-orders are set to go live on Thursday, March » Continue Reading. 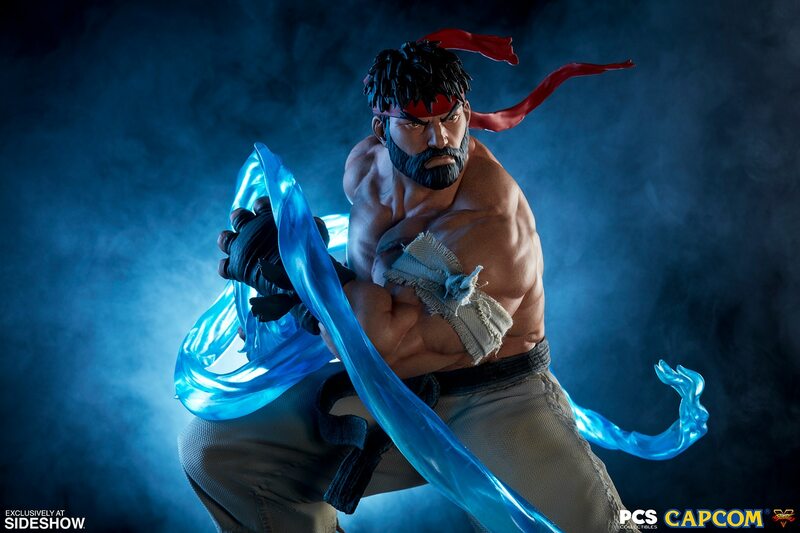 The post Street Fighter V – Battle Ryu Statue by PCS Toys appeared first on The Toyark – News.